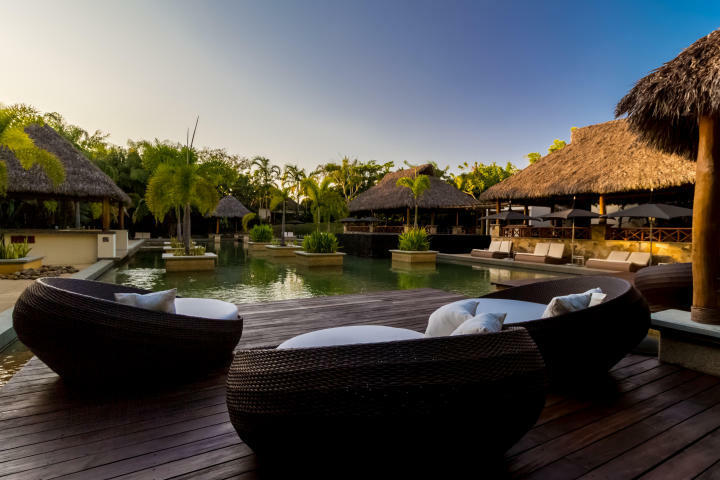 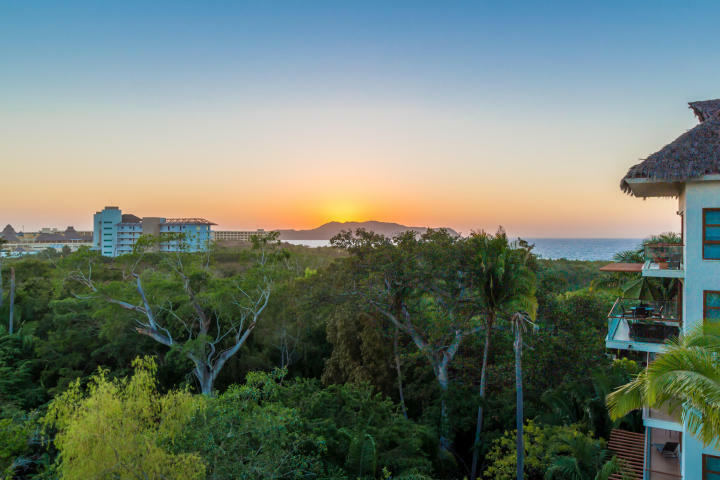 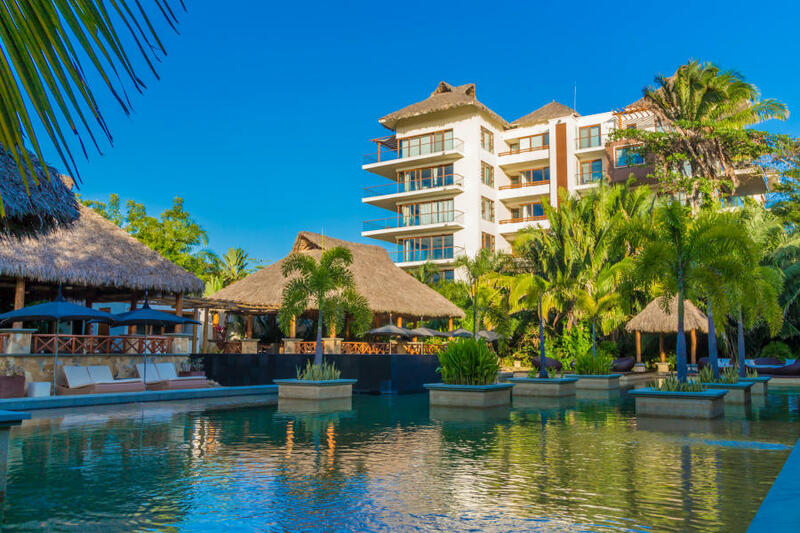 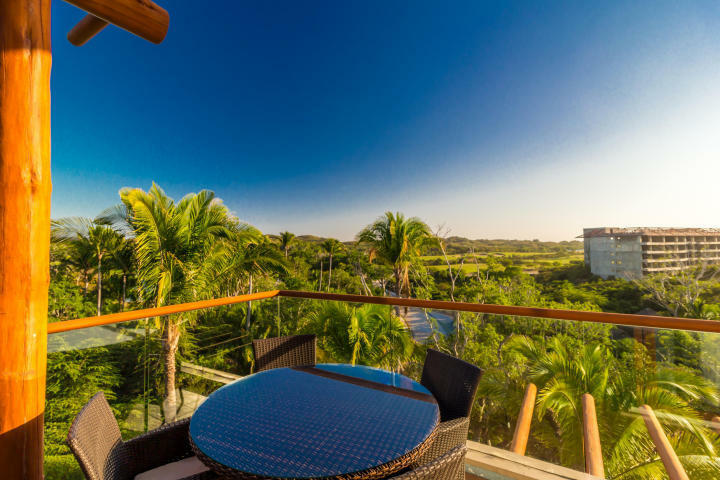 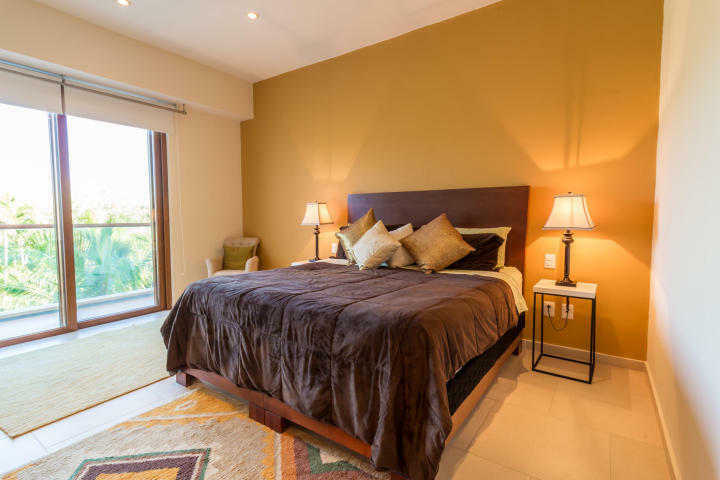 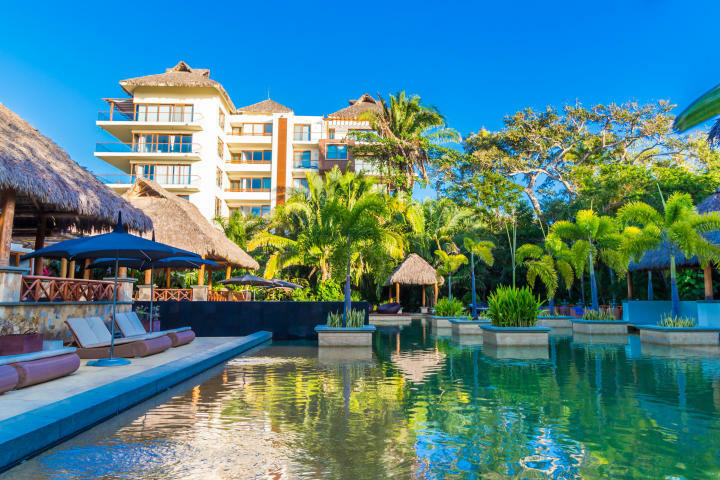 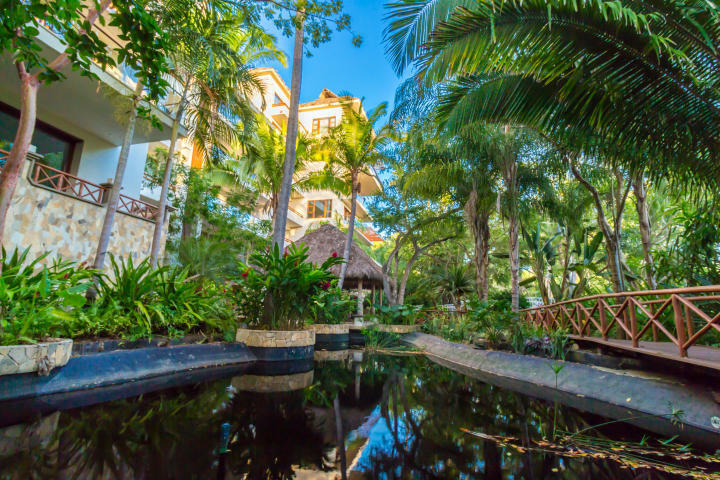 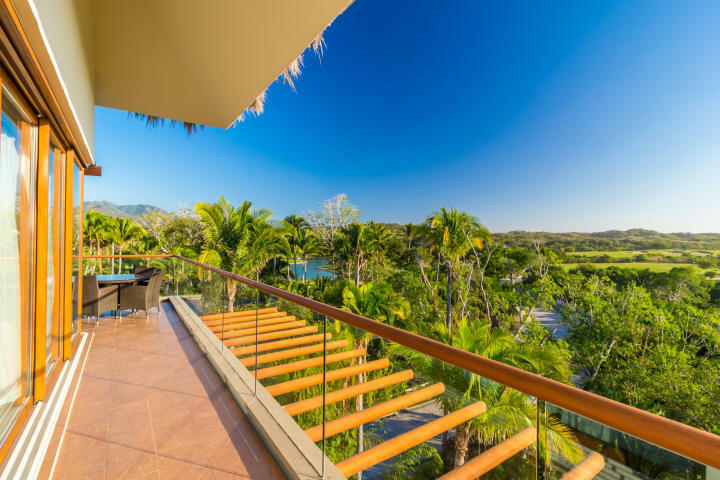 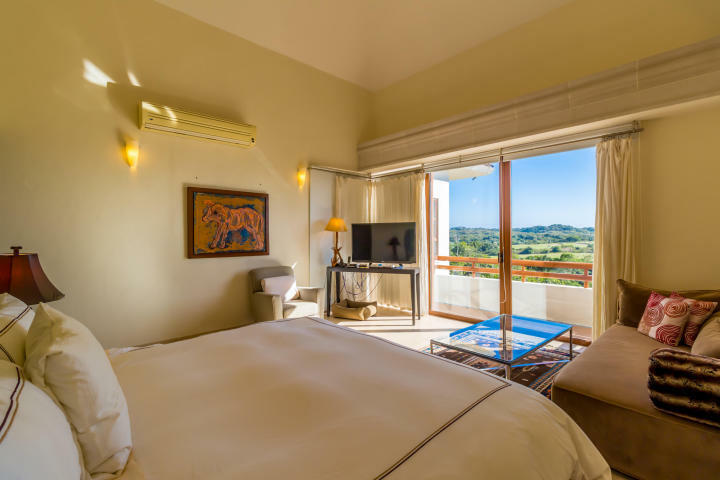 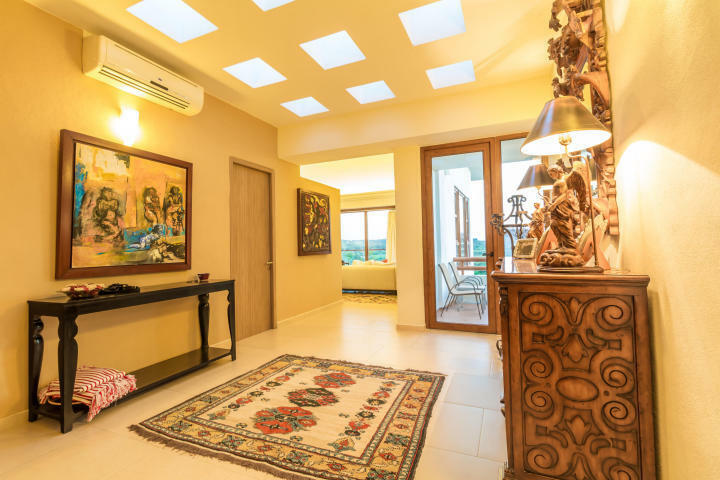 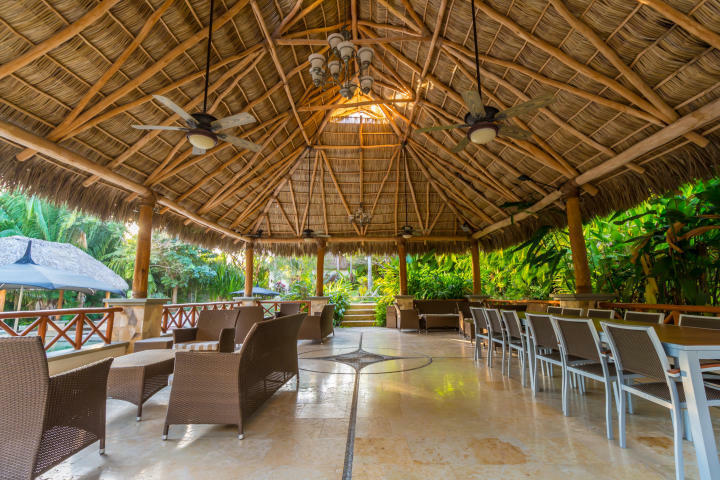 Haixa is a private residential condominium retreat in Litibu (Punta de Mita) that offers great views to the pacific ocean and to the Greg Norman's golf course. 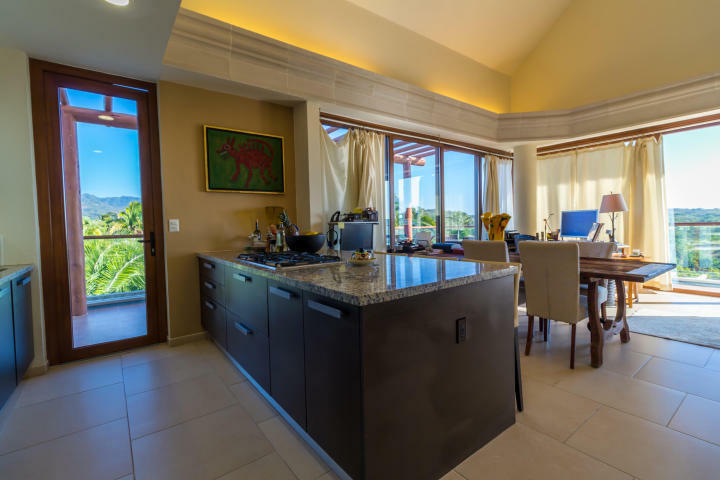 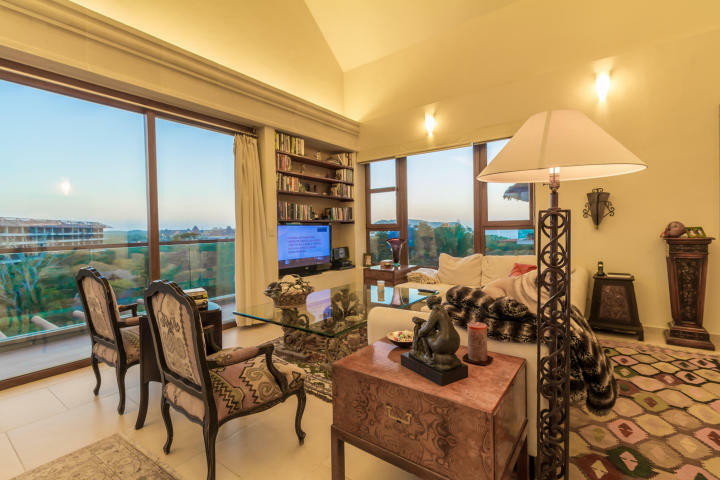 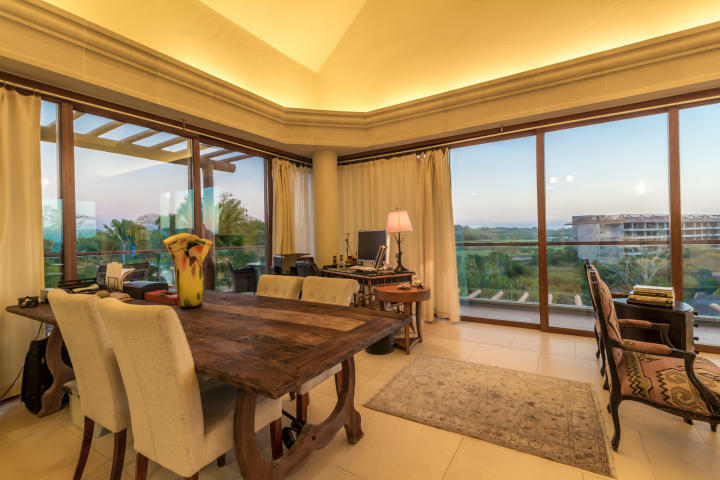 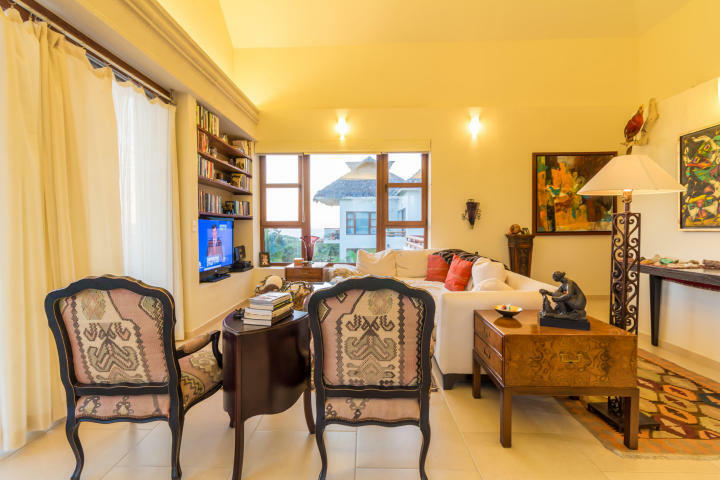 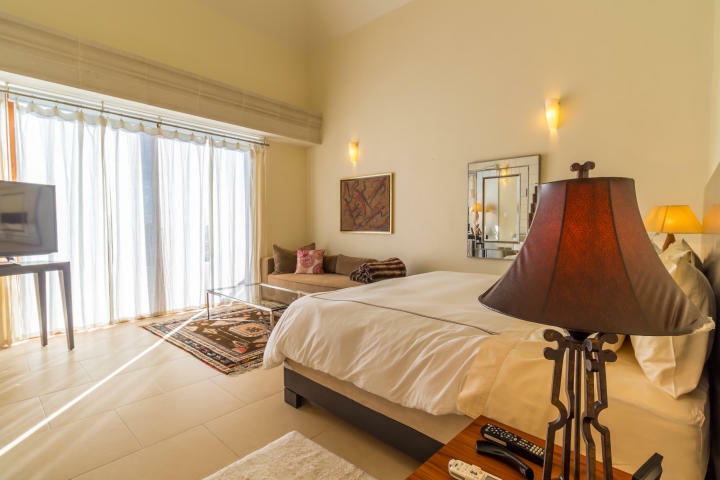 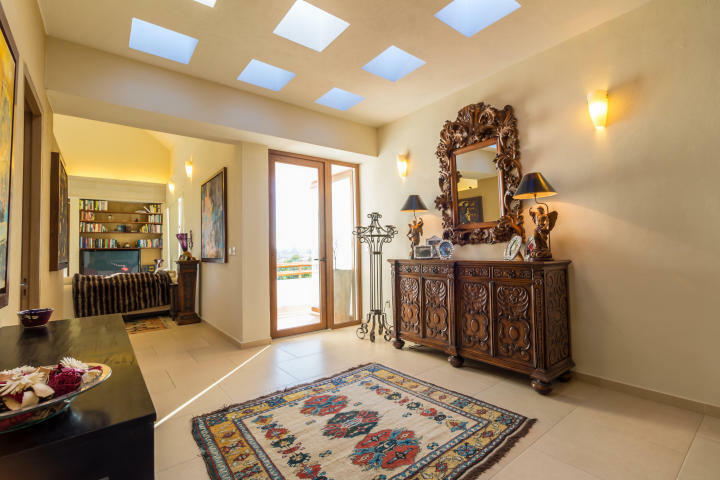 This is spacious PH residence, with natural finishes including tumbled marble, granite slabs and native woods, beautiful open space living directing the kitchen, living, dining, outside terrace and master bedroom all towards ocean and jungle views! 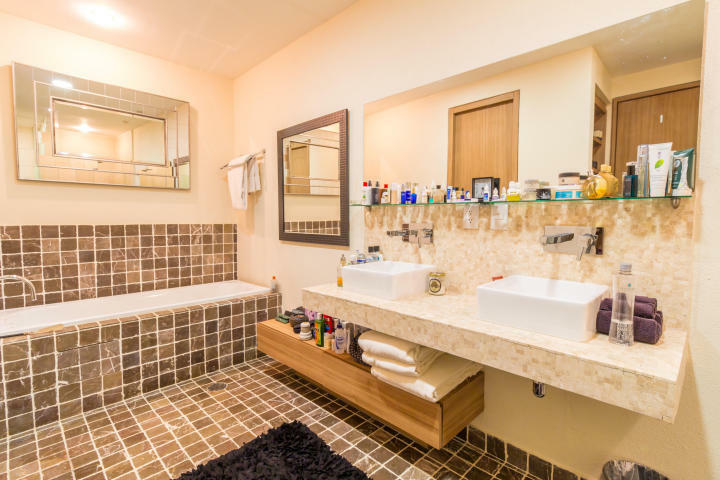 This property also comes with one underground parking space. 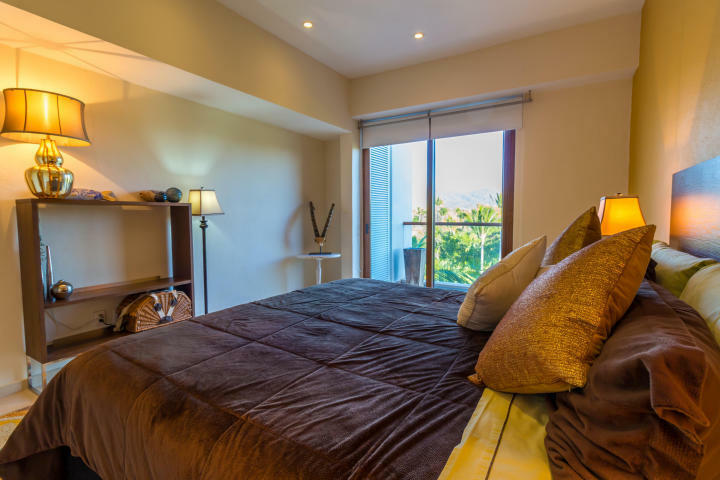 Completely turn key 2 large bedrooms, 2 and 1/2 bath. 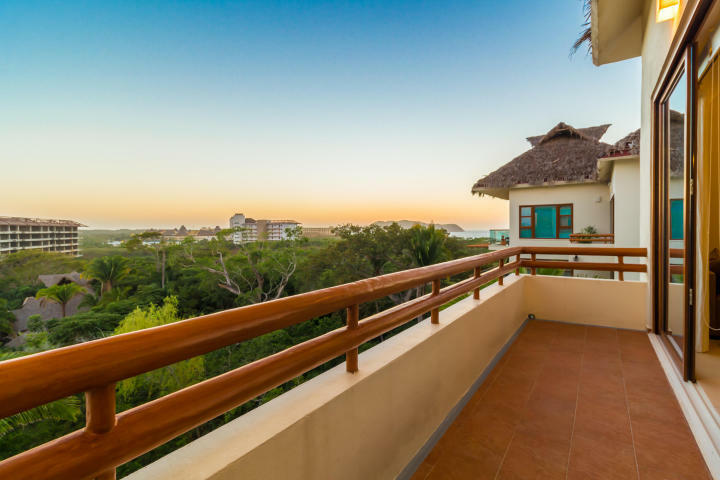 Close proximity to sandy beach, restaurants in Sayulita and Punta Mita and walking distance to fitness and wellness center.